Hey, guys, this might be an unusual post, but I wanted to write it for ages. 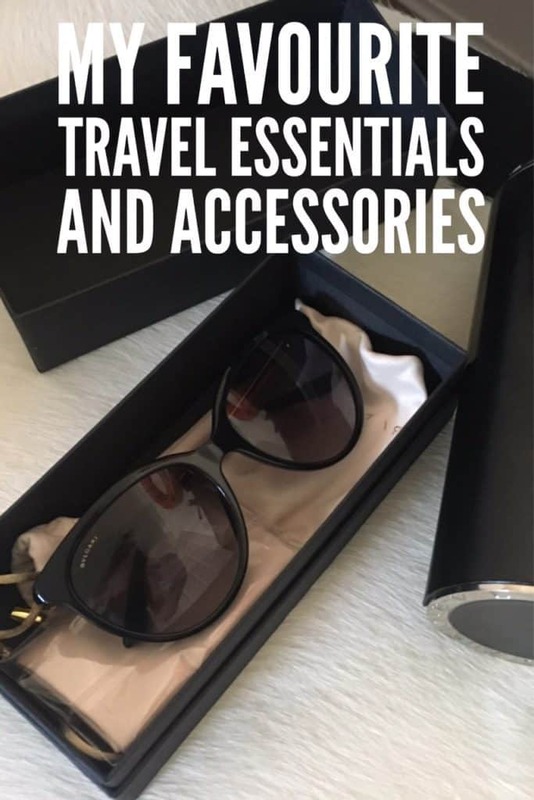 I wanted to share my absolutely favourite travel accessories and essentials, which would help you to travel in style and always look great. Travel might be really tiring, especially during the long-haul flights and flights with multiple layovers (or sometimes even one layover is enough). Moreover, flights are quite bad for skin. Mine gets very oily and I usually get acne after taking a flight somewhere. Also, if you’re travelling with hand baggage only (most airlines in Europe like Ryanair, Wizzair and even British Airways only accept hand luggage for free now), you can’t really take all the bunch of your cremes, lotions and balms and all the decorative cosmetics you want. You can’t really take all your accessories with you either if you’re flying with your hand luggage. Thus, I wanted to share with you some compact but great travel accessories and essentials, which could save you plenty of space & help you to survive your trips and always look dazzling. This decorative cosmetic kit from Clarins is my absolute favourite. It saved me plenty of times, when I only travelled with a backpack, for example, during my crazy adventure in Balkans, where we visited 7 countries in 8 days using buses. It doesn’t take much space, but it has all that you need during your weekend or backpacker adventures. 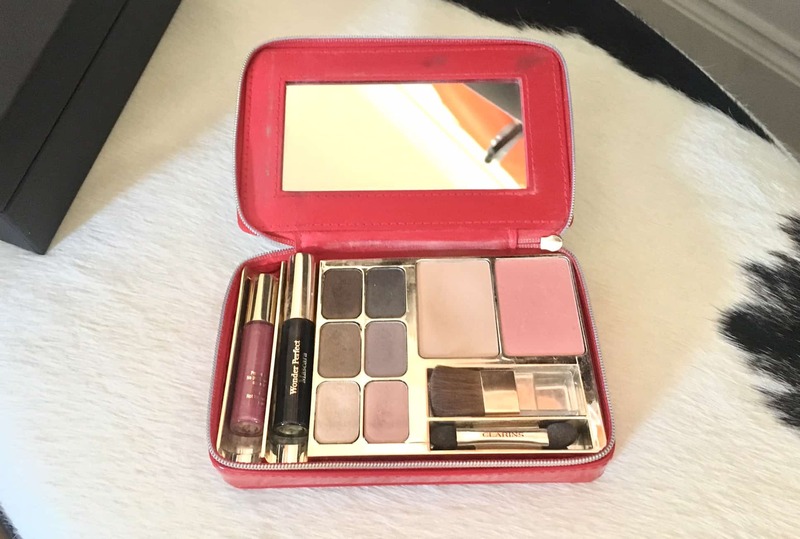 It has a small mascara, lip gloss, blush and compact powder and 6 amazing shades of eye shadows. Just a week ago I received this amazing travel kit from Aster & Bay. It’s purely organic and has only natural ingredients. I already had a chance to try it during my last visit to London, when I attended Traverse travel blogging conference (read how it was in this post). 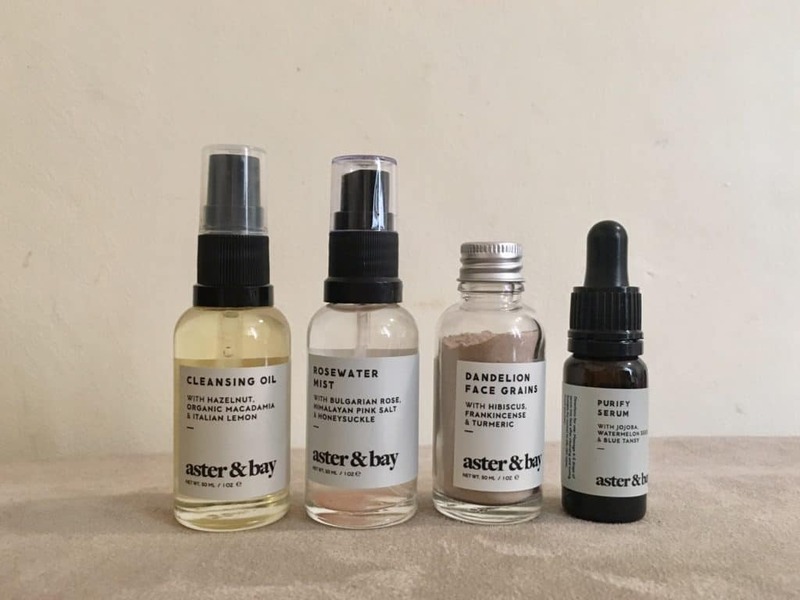 It has a fabulous cleansing oil (with hazelnut, organic macadamia and lemon), rosewater mist, dandelion face grains and purify serum, which cover all the stages of facial care – from cleansing to moisturising. The kit is pretty fragile, though, so make sure to pack it wrapped in your towel. I loved the design of the package a lot – it looks like marble and is perfect for storing your skincare inside. How do you imagine trips without bringing your sunglasses? Well, even in Edinburgh you need sunglasses from time to time. I also like the sunglasses as a great accessory, because there are so many colours and shapes of sunglasses, that they can help you to express your personality. 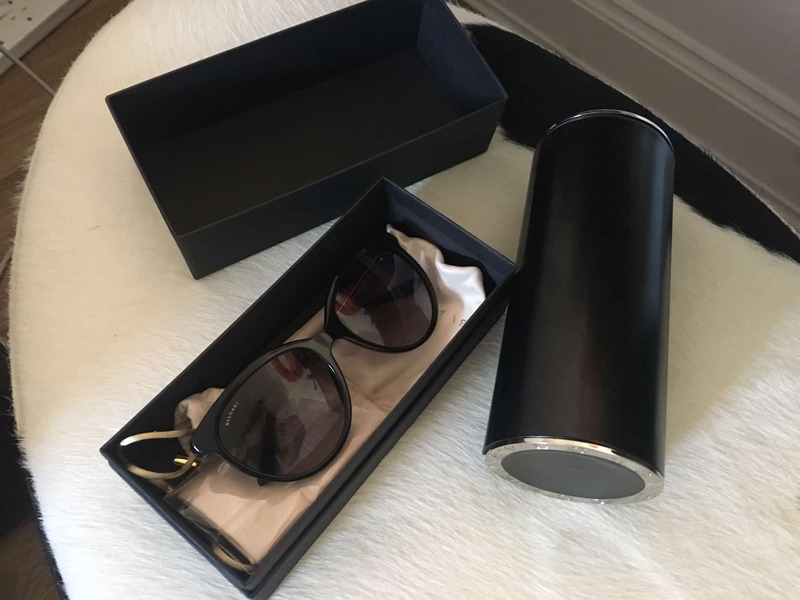 My favourite sunglasses are these ones from Bvlgari from SmartBuyGlasses. is the only hairbrush that works for me and helps me to untangle my hair and is definitely one of my favourite travel accessories and essentials. a year ago from a local shop and have been happy with it since then. before. It’s really a treasure for people, whose skin doesn’t survive the flights very well. I also use it almost every day at night to keep my skin hydrated. I even wrote a separate post about Ermana Skincare, feel free to check it out here. 7. Sleep mask & ear plugs. are especially helpful in budget hotels or hostels or even in shared Airbnb accommodations and definitely belong to this list of travel accessories and essentials. While I don’t bring my travel pillow every single time I travel, I always take it to long-haul flights and bus rides. I like travelling and fashion and these two don’t always go together. All the backpacks I had in my life were somewhat ugly until I discovered Grafea. 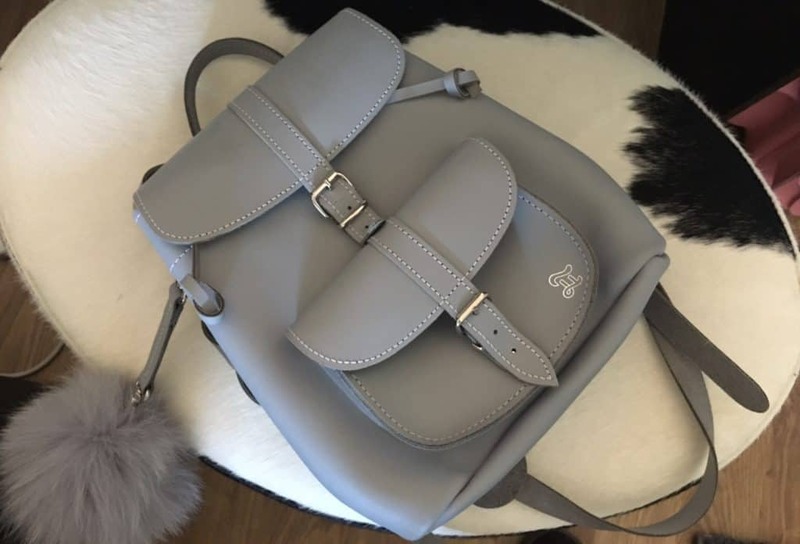 I already bought 2 backpacks in 2 different colours and I liked them both a lot! before. I wrote a detailed review about Pro Packing Cubes, so feel free to check it out & purchase your cubes if you feel like you need them. PS Looking for a different bag? I suggest checking out this guide to pick the best travel backpack for your needs. I know you won’t be disappointed, give it a read! Disclaimer: please, note that some of the links are affiliate. In case you buy something using these links, we’ll get a small commission, while the price is the same for you. 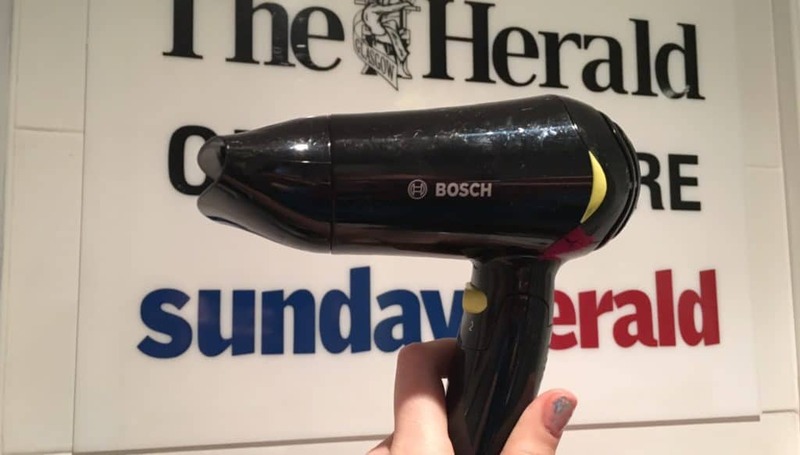 Liked this post about my absolutely favourite travel accessories and essentials? Share it on Social Media!